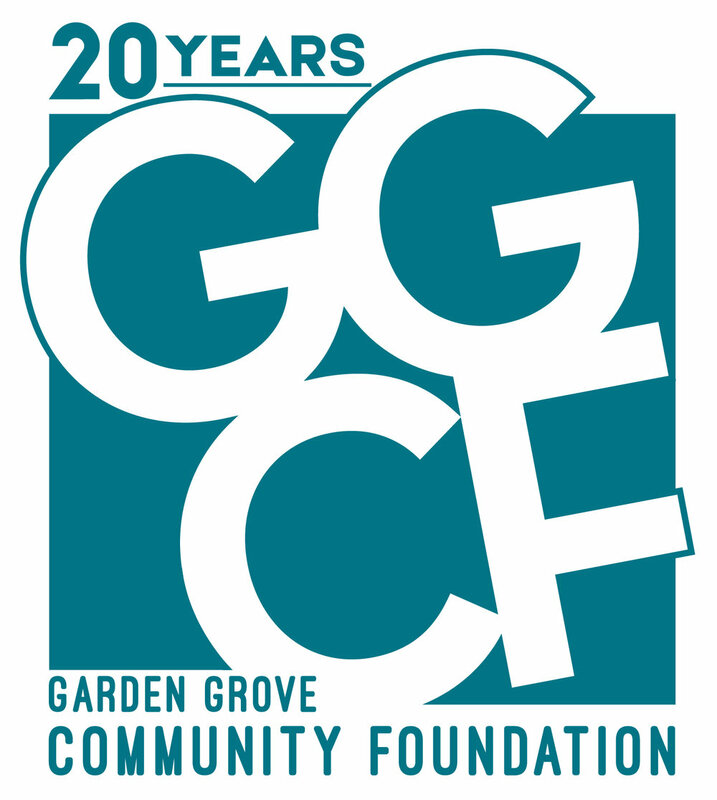 The Garden Grove Community Foundation (GGCF), invites the community to celebrate its 20th Anniversary of service to the city of Garden Grove. Over the past two decades, the GGCF has supported popular community programs such as the Free Summer Concert Series and Christmas Tree Lighting Celebration. In addition to these programs, the Foundation has also focused on improving the city through public art projects, such as the iconic Tower on the Green landmark at Village Green Park. To mark this milestone, the Foundation has created a new logo and a newly redesigned website, reflecting a more modern approach the organization will be taking to showcase its accomplishments. The site also includes a page titled “Support the Foundation”, that provides information on how the community can contribute to Foundation events and projects. In addition to sponsorship opportunities and direct donations, members of the community can now donate to the Foundation by shopping online through AmazonSmile, a site operated by, and featuring many of the same products found on Amazon. When customers make purchases through AmazonSmile, a portion of their purchase is donated back to the GGCF. For more information about the GGCF, to view the new logo and website, or to check out the AmazonSmile page, visit www.ggcf.com.